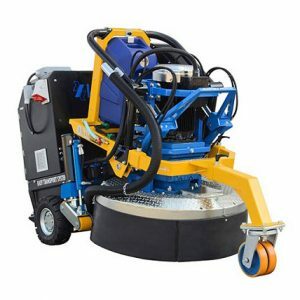 For coating removal and concrete preparation during the polishing process. Segment types can be different as your demand. 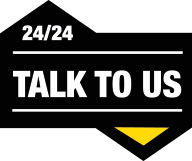 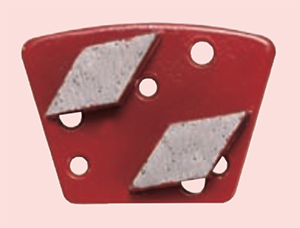 For use on medium to large machines. 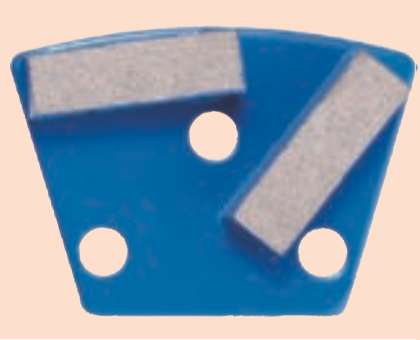 Rounded segments make the processing to be evenly. 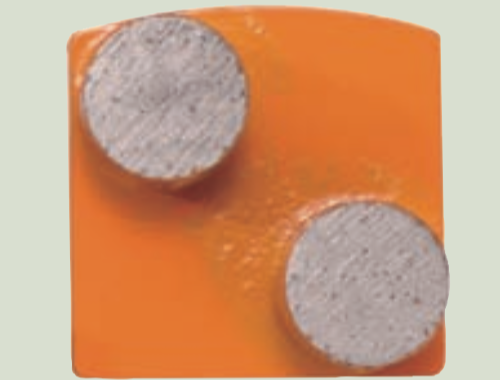 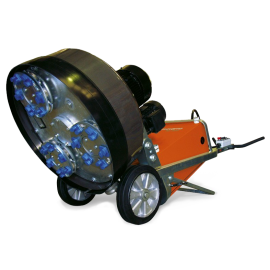 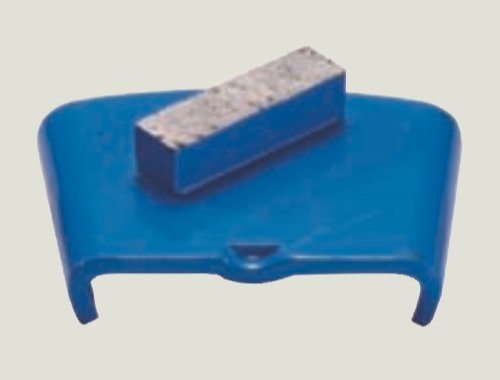 Excellent for concrete preparation during the Polishing process. 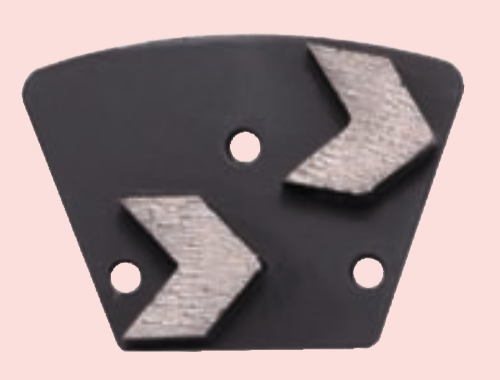 More chose for the design of the segments.. 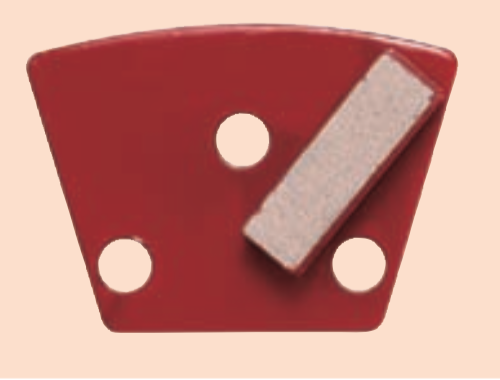 Traditional redi-lock design is very easy stalled on the holder place. 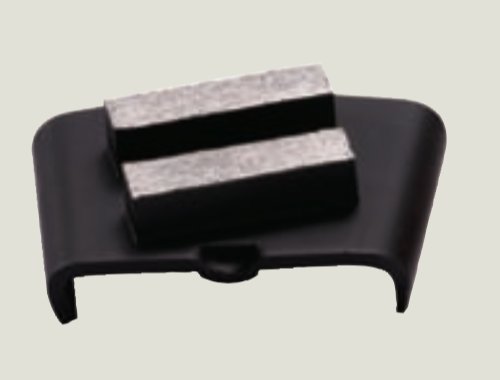 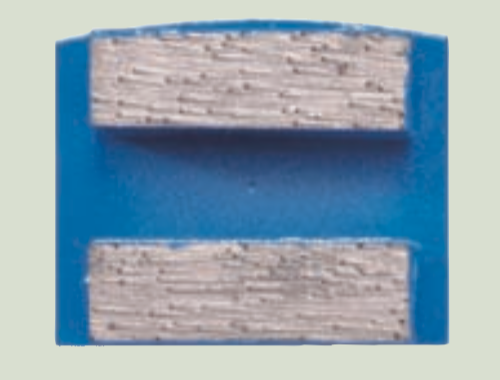 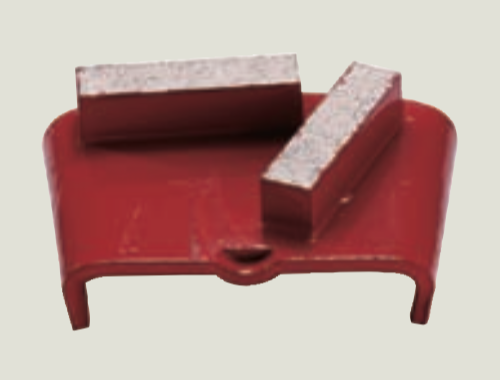 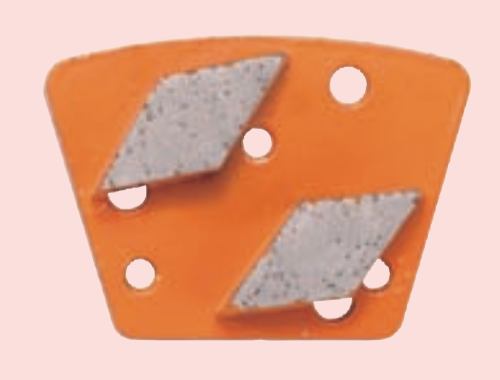 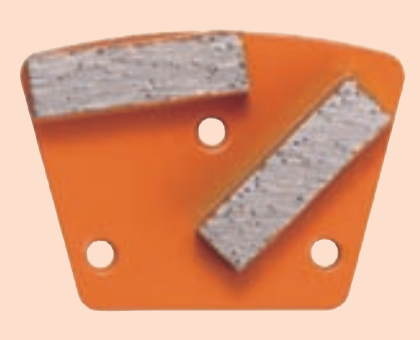 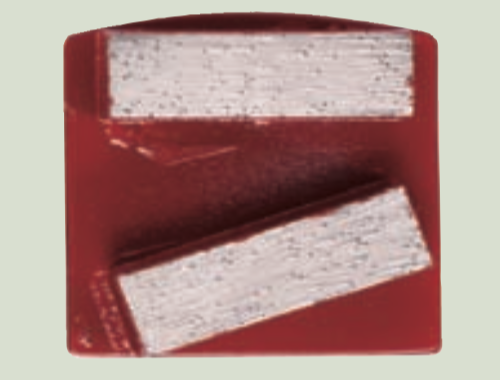 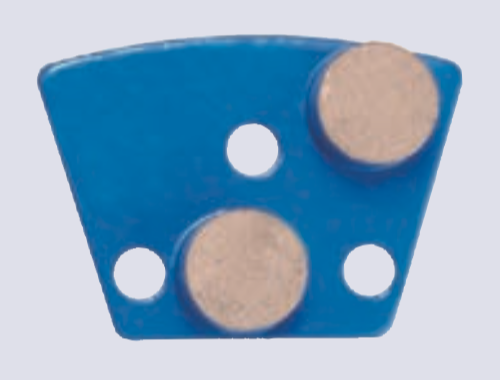 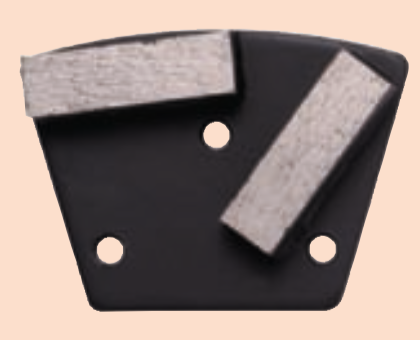 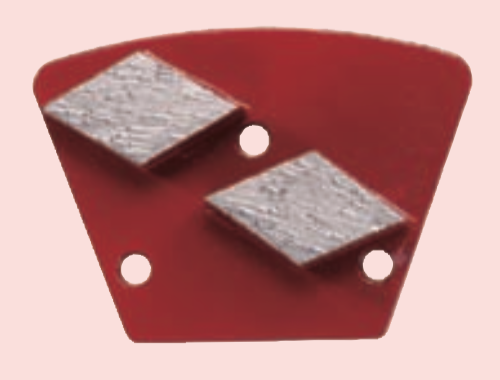 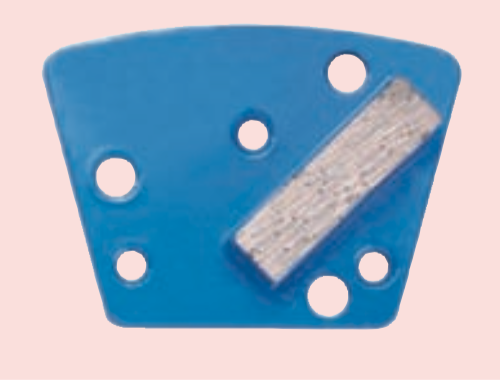 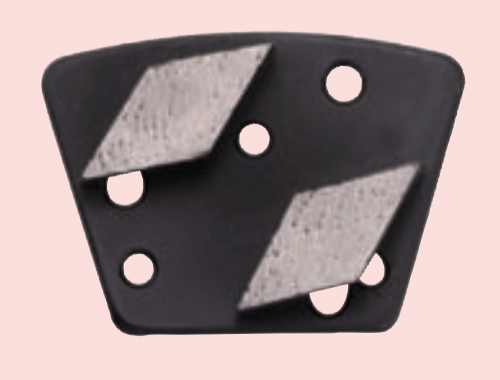 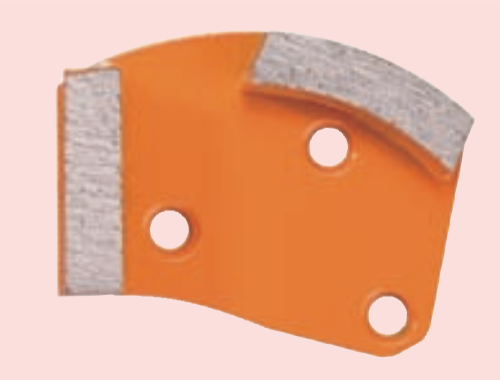 BSP tools manufacture provide various kind of Trapezoid grinding plate. 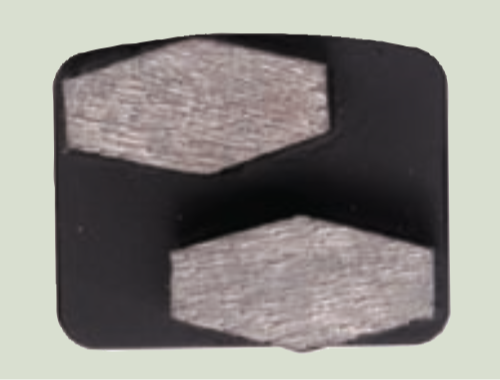 It is diamond grinding head which is used in professional grinding machine for HTC or Husqvarna to use in concrete floor. 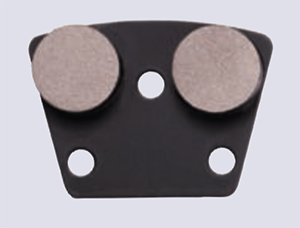 Both OEM and ODM are available. 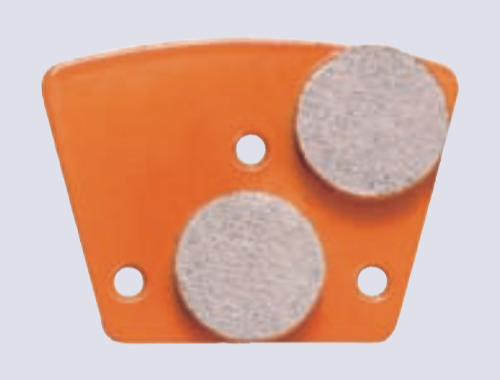 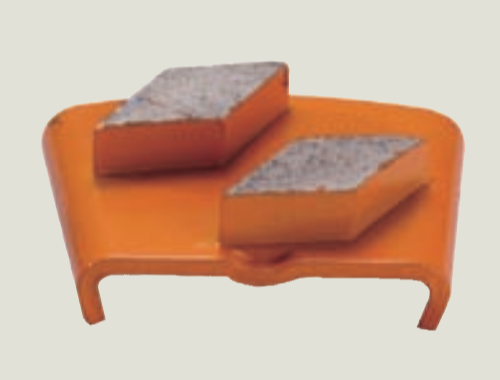 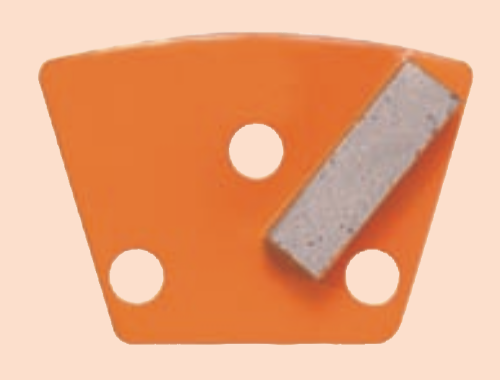 BSP tools Trapezoid grinding plate could for any slab or stone work that may require special tooling. 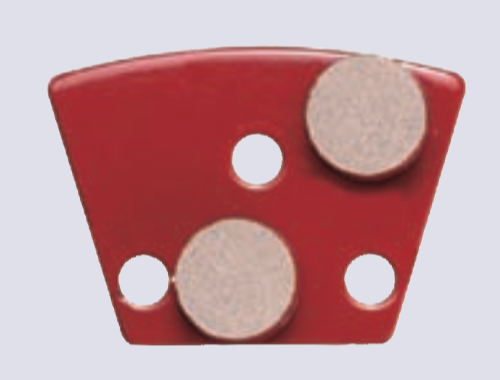 Whether it be soft, medium, hard or extra hard, wet or dry, there is an appropriate choice in the offering for you. 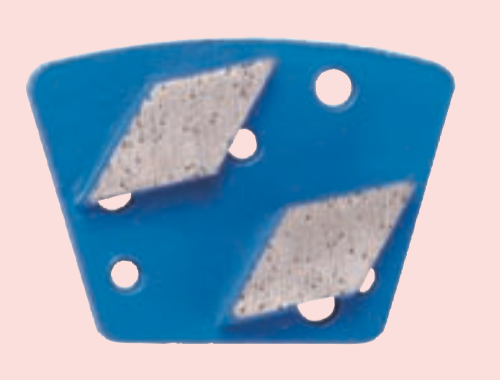 BSP tools Trapezoid grinding plate are efficient peeling of epoxy resin coatings, polyester resins, glue residuals, artificial resin sealing.